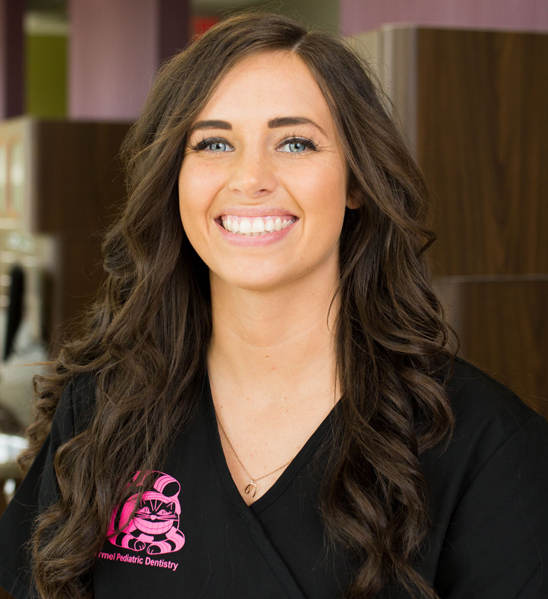 Kelsey joined our dental team in 2013 and has always enjoyed working with children. She grew up in Fishers, IN and obtained her degree in Dental Hygiene at Indiana University. 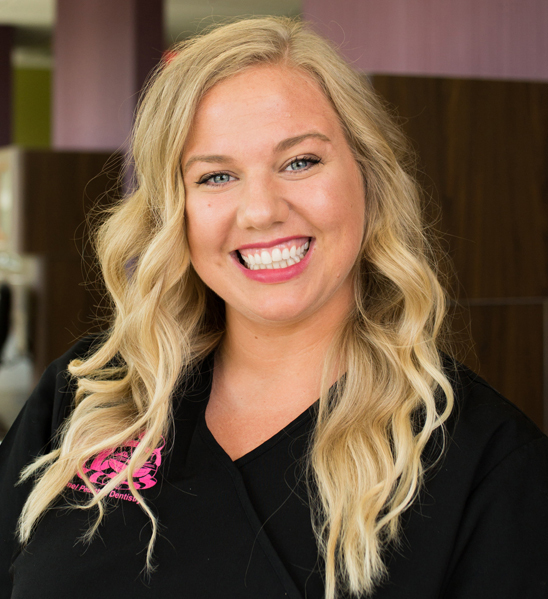 Kelsey is definitely a “people person” who not only cultivates a feeling of comfort for each patient in the dental chair, but also allows her to excel in managing our marketing and public relations. Kelsey’s favorite part of dental hygiene is patient education. She loves teaching kids the techniques to take care of their teeth for a lifetime. Kelsey enjoys cheering on the Indiana Hoosiers, the St. Louis Cardinals, and the Indianapolis Colts with her husband, Neil. You can always find Kelsey and Neil with family and friends or out-and-about with their daughter, Kate, and their Golden-doodle, Mowgli. Andrea joined our team as a dental assistant in January 2012. Having previously worked as a dental assistant for a general dentist, working with kids was a welcomed change. 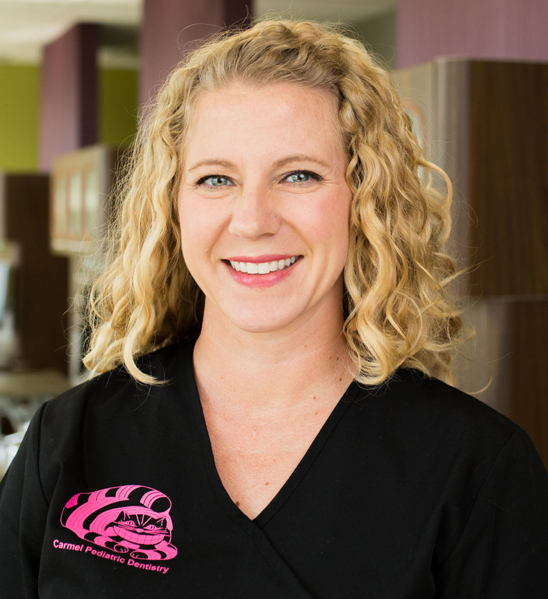 Andrea’s vast knowledge of the dental field, kind-heartedness for children, and her impeccable work ethic makes her a treasured asset to our team. Andrea and her husband spend most of their free time enjoying the outdoors with their daughter and 3 pets. You can always find Andrea having fun with family and friends or pinning new recipes and DIY projects on Pinterest. 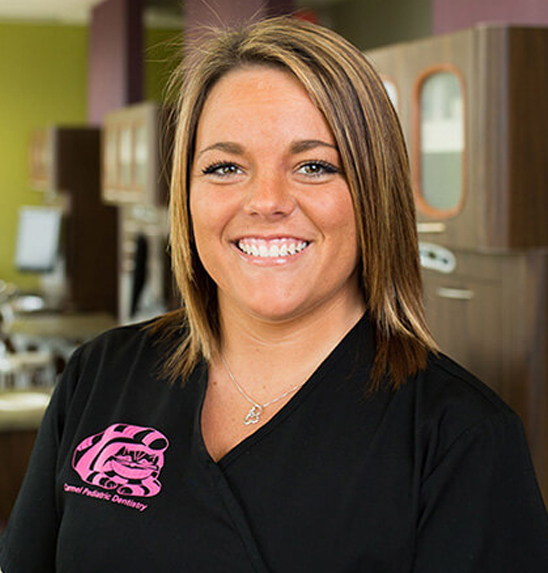 Natalie joined the team in 2015 as an expanded-function dental assistant. Natalie’s high energy and positive attitude makes her the perfect addition to our team. Natalie grew up in Fishers, IN. Natalie and Anthony enjoy water activities and the outdoors with their son, Niko. Natalie is very close to her family and loves to babysit her nieces and nephews. 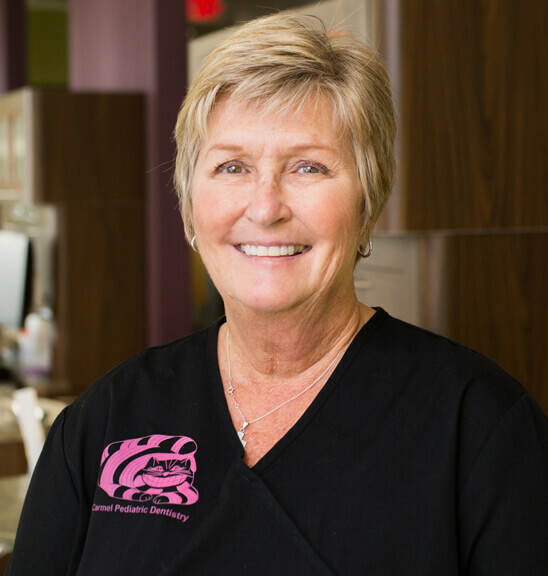 Charlene joined our team in 2004 and has over 30 years of dental assisting experience. 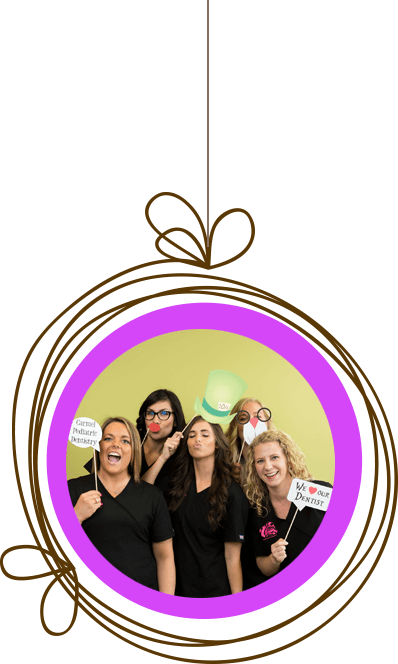 Charlene’s wide range of skills and endless knowledge of the dental field makes her a respected long time member of the team. Charlene has lived in the Anderson community her entire life and enjoys relaxing at home with her husband and adorable Chihuahua, Nala. Charlene has two children and is a proud “GiGi” of her six grand-children. Mari has been a valued member of our team since 2007. 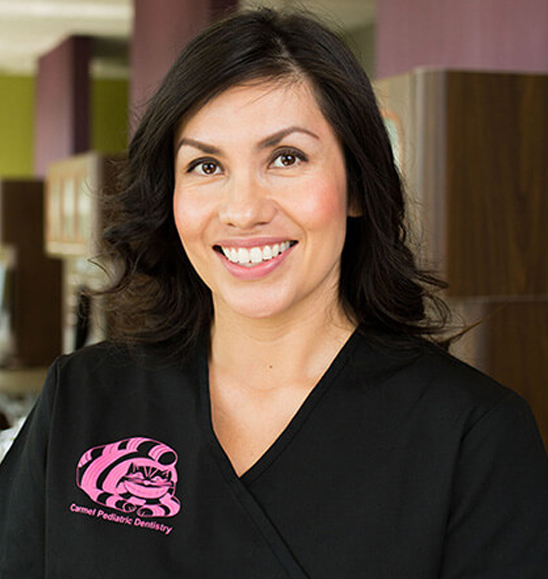 Having many years of experience working with children, Mari knows how to comfort children during dental procedures. 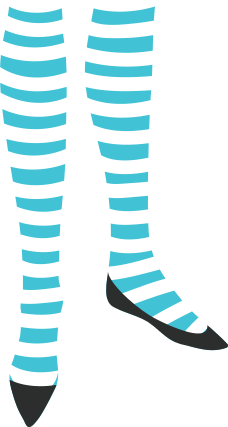 Mari has a magnetic personality that can light up any room she walks into and has a very calming nature about her. Mari does impeccable dental restorations even on the wiggliest of patients! Mari and her husband, Mike, both enjoy being active outdoors and within their community with their beautiful son. 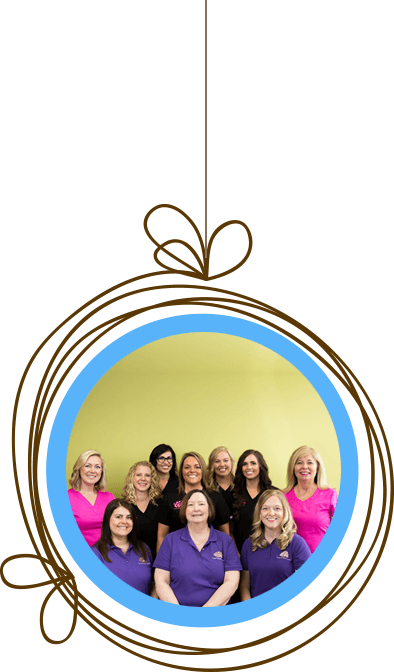 Megan has been an expanded function dental assistant since 2009. Since joining our team in 2013, Megan’s sense of humor and lightheartedness has brought many smiles not only to our team, but to patients, as well. 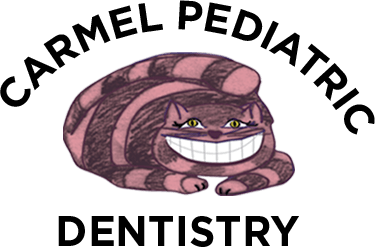 Megan knows how to change a child’s “nervous” outlook on a dental procedure into a “silly and fun” experience. Megan lives in Lebanon with her husband, Jimmy, and two children. Her family of 4 enjoys spending as much time as possible outdoors and visiting their parents and friends.